Vrimmel is an Art and Culture Festival in Namdal focusing on promoting the local cultural scene. It is a cooperation between the municipalities of LekA, Nærøy and Vikna. 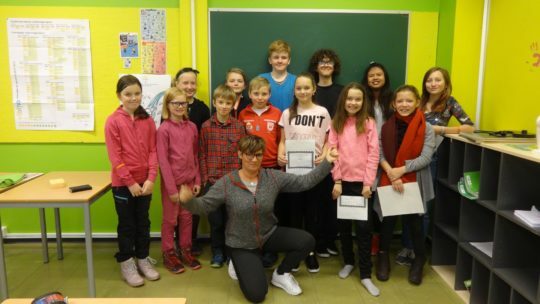 As part of Vrimmel, Peacepainting had workshop at the Austafjord school.